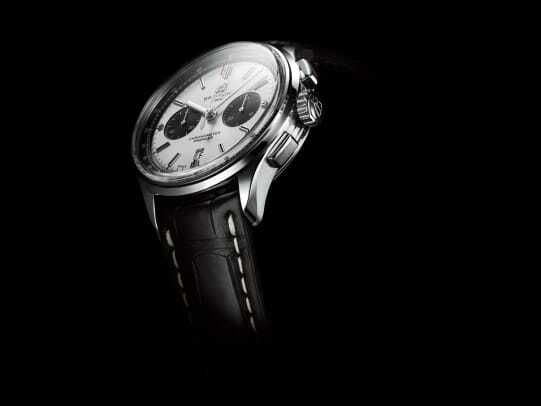 The designs are inspired by the company's Premier watches of the 1940s. 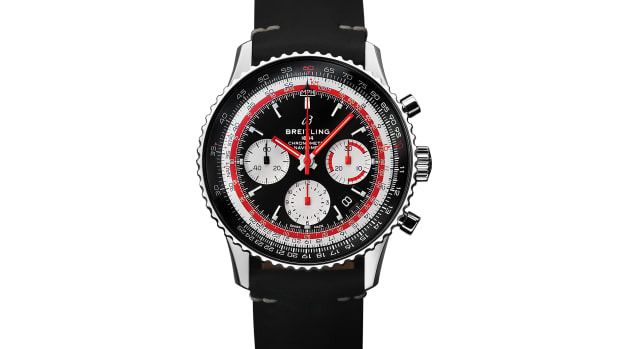 While Breitling&apos;s watches have long been deeply rooted in aviation and diving, their new Premier collection is much more focused on style and elegance while honoring those signature design elements. 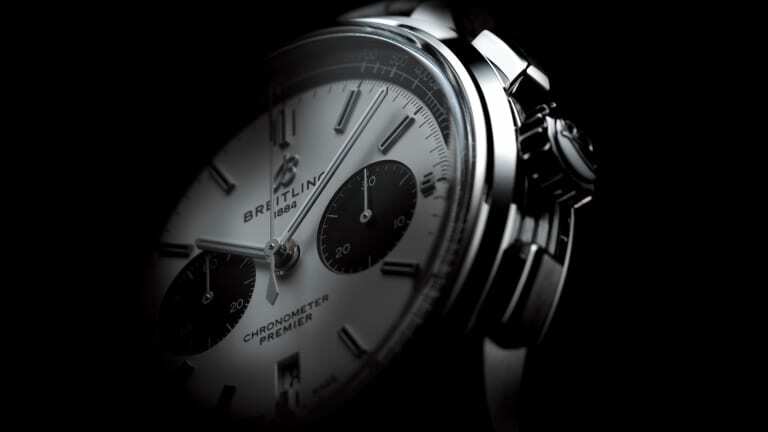 The collection is led by the Premier B01 Chronograph 42, their flagship design, which will feature a 42mm stainless steel case that houses their Caliber 01 in-house movement. 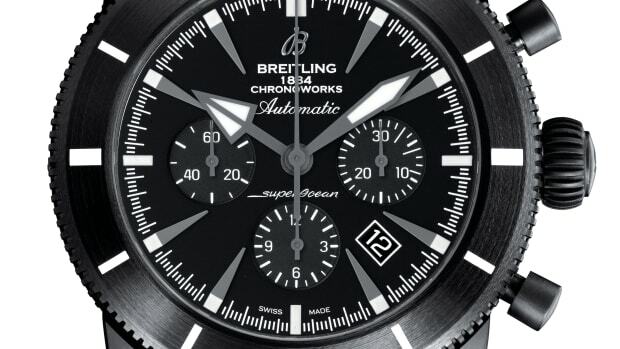 That watch will also be joined by a second chronograph and two new 40mm models. 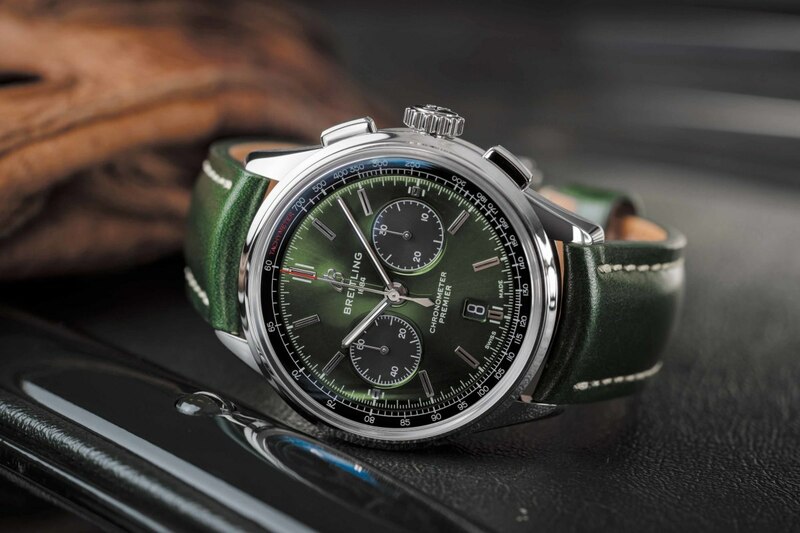 Breitling has also announced that they&apos;re renewing their relationship with Bentley with their own version of the Premier in British Racing Green. 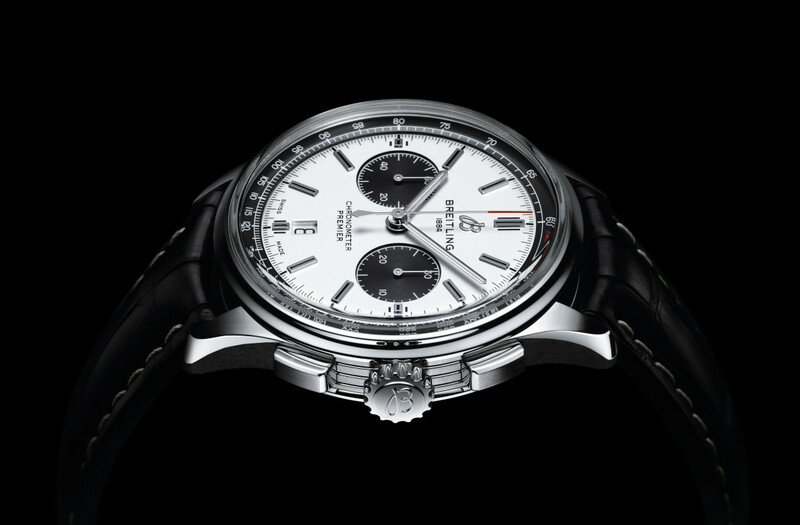 The watch will feature a matching British Racing Green leather strap or metal bracelet and Breitling&apos;s Caliber 01 in-house movement. It will also feature an engraved plate inscribed with the Bentley logotype on the left side of the case and is inspired by the dashboard of the legendary 1929 "Blower" Bentley. 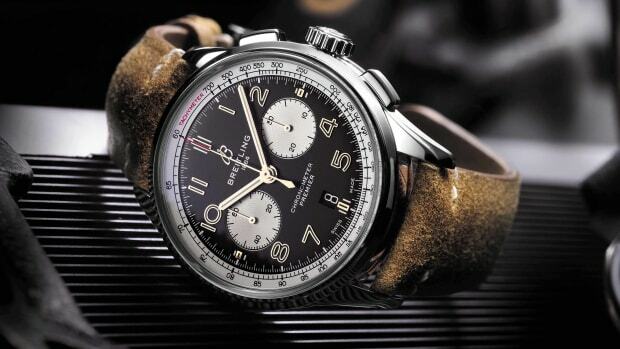 The watch marks the beginning of Breitling and Norton's new partnership.